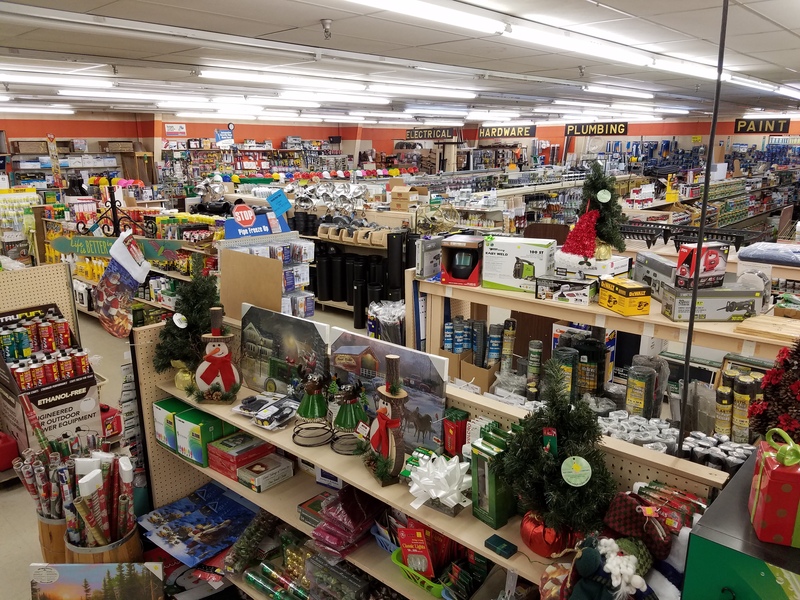 Crabtree's Logan Sales Company offers discounted pricing, variety of product and a strong hardware selection. a place where we say hello and keep the prices low. Whether armed with a shopping list or just looking to burn some time, Crabtree's 'LS' welcomes you between our many aisles of fantastic finds. 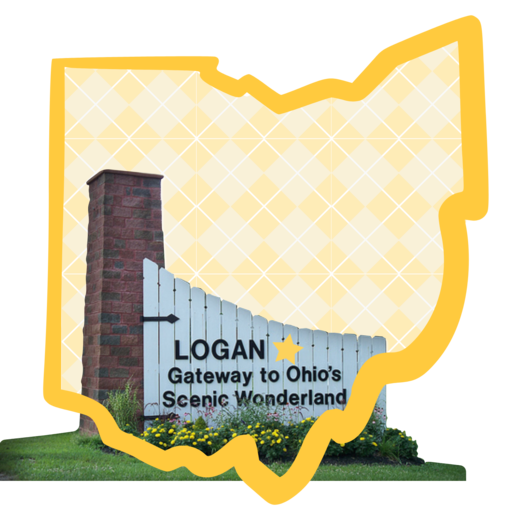 "LS has always been a local favorite of mine. 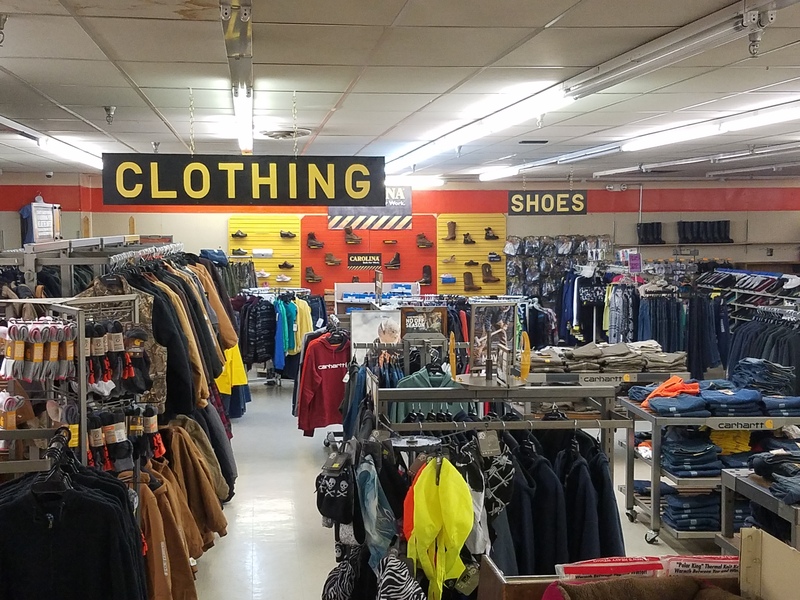 They always have fantastic prices on clothing such as carhartts and pants. [...] They have a large hardware selection too. [...] Mini outdoors and knives section is a nice touch too. Oh. And if old time candy is your thing too. They usually have some in stock. Only place in town I know of where you can still find cow tails and tootsie rolls." 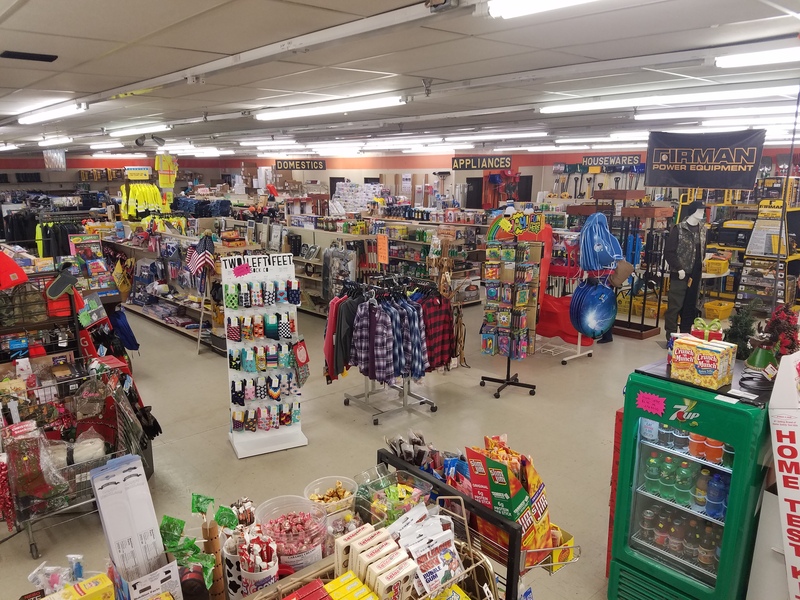 "Good selection, cheap prices, quick stop. 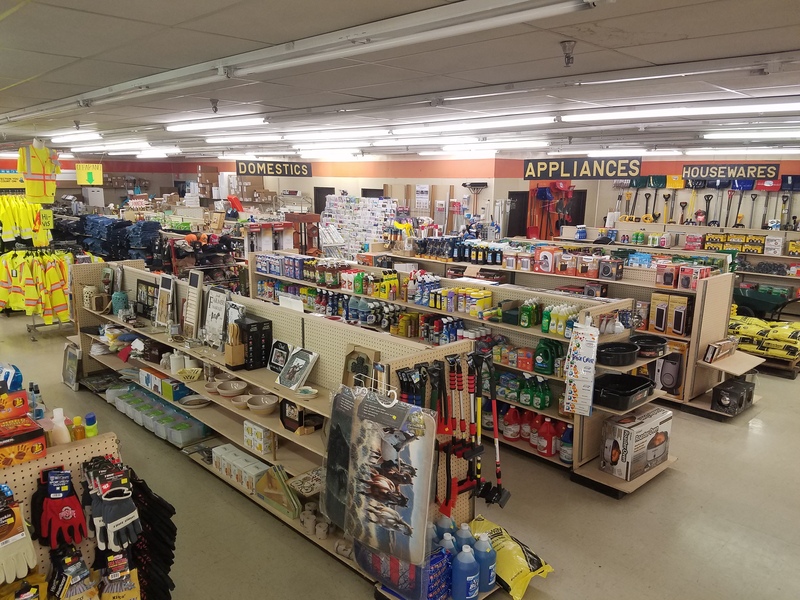 I bought a 35 foot Stanley tape measure for $10 LESS than the local hardware store." 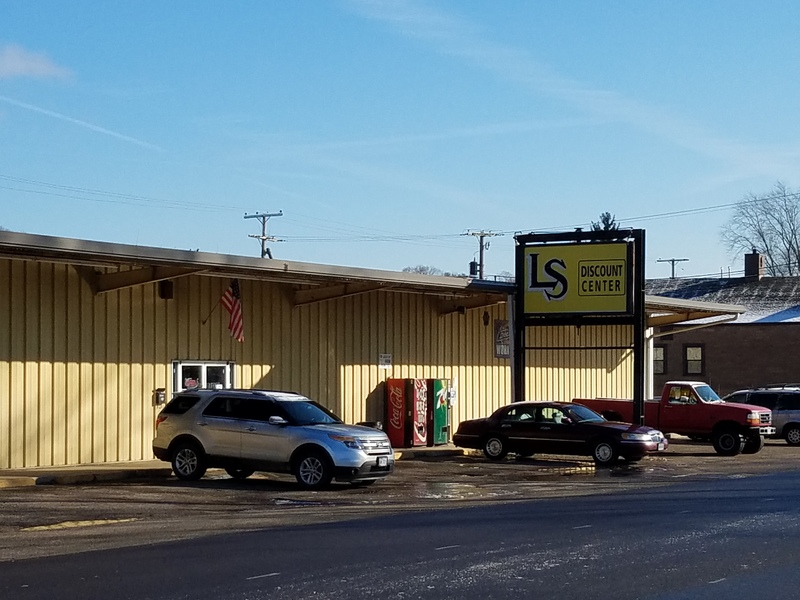 "L&S has been my go-to for decades. If this place ain't got what I need it's pretty certain I'm going to have to go to another city to find it [...] Plus, I get good advice, especially when I'm not sure what supplies l need. They really know their stuff when I'm not sure what supplies l need. They really know their stuff." Leave us your email and we will occasionally send you stuff. ©️ 2019 Crabtree's Logan Sales Company, LLC.